In a study published in Nature Astronomy, scientists were analyzing a meteorite called LaPaz Icefield 02342, which was found in Antarctica in 2002. 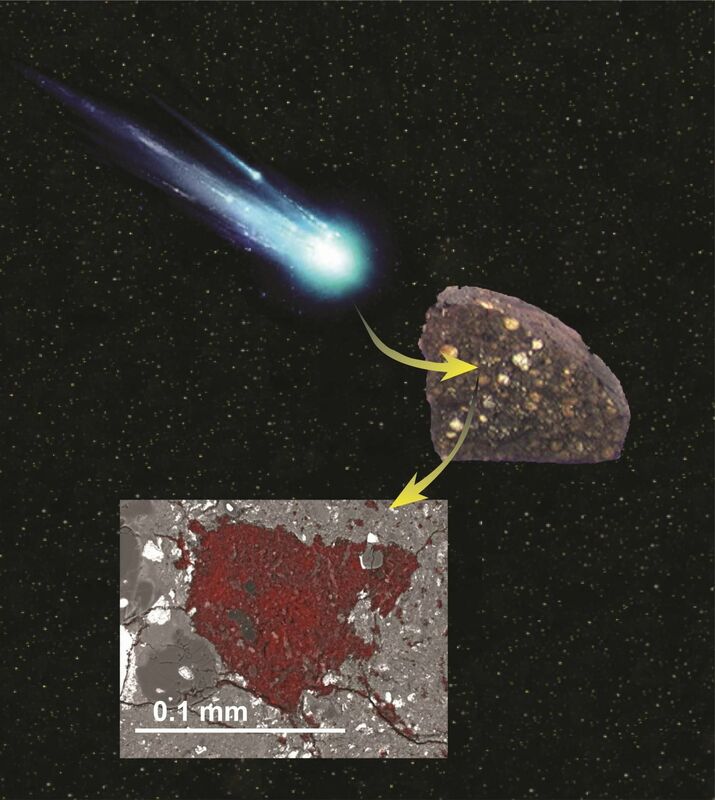 It is a type of primitive “carbonaceous chondrite” meteorite that formed about 3.5 million years ago, just beyond Jupiter. 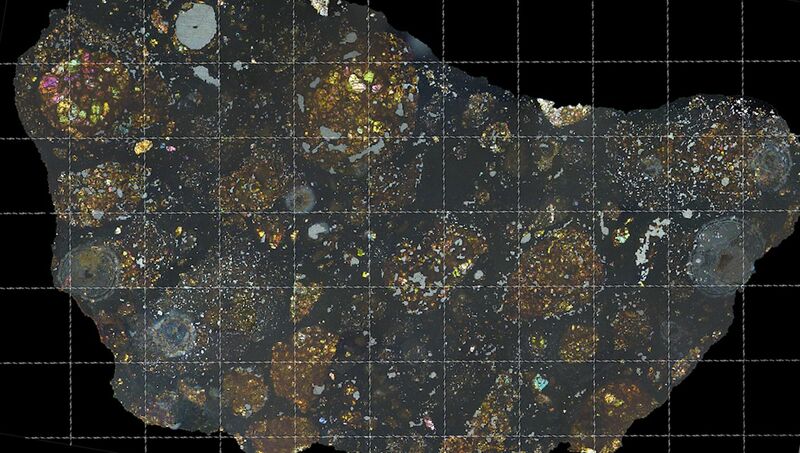 The team, led by Larry Nittler from the Carnegie Institution for Science in Washington D.C., was examining the meteorite when—completely by accident—they found a tiny section that appeared to be a comet’s building block. This would mean a bit of space dust that originated from comets forming at the edges of the solar system somehow got captured and encased by an asteroid. “I knew we were looking at something very rare. It was one of those exciting moments you live for as a scientist,” said study co-author Jemma Davidson of Arizona State University in a statement. Matthew Genge of Imperial College London, who was also not involved in the study, said the findings are important because comets and asteroids are believed to have delivered the ingredients required for life on Earth to emerge. “One thing we know about asteroids and comets is they both can contain water and organic materials. It is thought that much of our planet’s water and carbon was added by them, crucially just before life appeared around 4 billion years ago,” he told Newsweek.